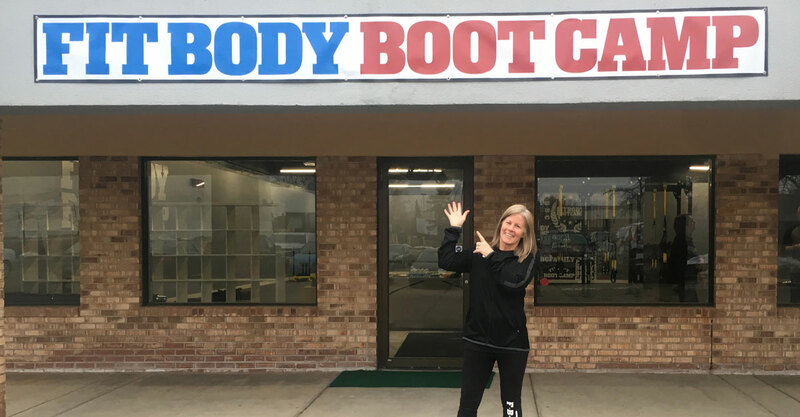 Holt Fit Body Boot Camp offers high-intensity interval training classes that are perfect for busy lifestyles — the entire class from warm-up to cool-down is just 30 minutes. Holt Fit Body Boot Camp will modify their workout programs to fit all fitness levels. Whether members are new to working out or experienced fitness buffs, their professional trainers and coaches will help modify every workout so participants can achieve their individual fitness goals. Rori Stevens and her husband Joe were members of a Fit Body Boot Camp in Grand Rapids for several years. As lifelong athletes, the two enjoyed their trips to the fitness center so much that they decided to open their own franchise. They were unable to open a location in their native Middleville community, so they started to search the surrounding areas for an alternative location. When they came across Holt, they knew they had found the perfect community. Classes opened up in December 2018 at the fitness center’s Cedar Street location. With classes starting as early as 5:00 a.m. each day, Stevens is positive that even the busiest Holt residents will be able to find a class that fits their lifestyle and helps them achieve their fitness goals. Holt Fit Body Bootcamp is at 2495 North Cedar Street, Suite C23 in Holt, 616.275.0214, www.fitbodybootcamp.com/holtfitnessbootcamp. You can check them out on Facebook by searching for Holt Fit Body Boot Camp.